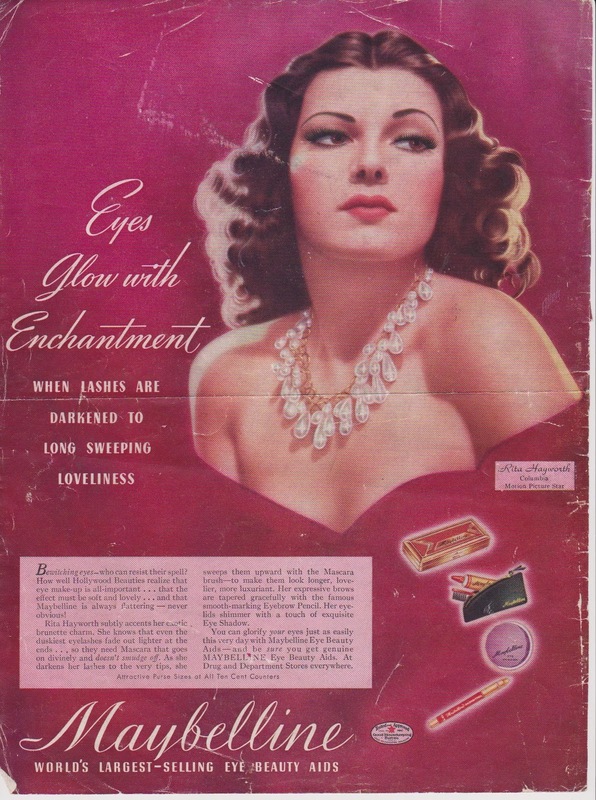 THE MAYBELLINE STORY : Rita Hayworth, Maybelline's sexiest model, ever. Rita Hayworth, Maybelline's sexiest model, ever. She was the leading lady to the world's leading men - She danced with Fred Astaire and Gene Kelly - acted with Tracy, Grant, Cagney and Cooper - she was married to Orson Welles and Aly Khan. 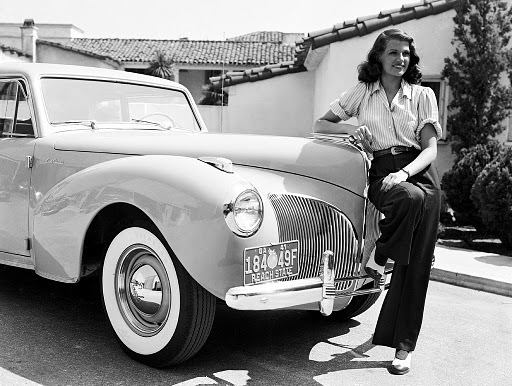 Rita Hayworth was America's favorite pin-up girl - she was the folly, grandeur, romance and beauty of Hollywood in it's prime - when it dazzled not only America, but the entire world. She was the incomparable Rita Hayworth. 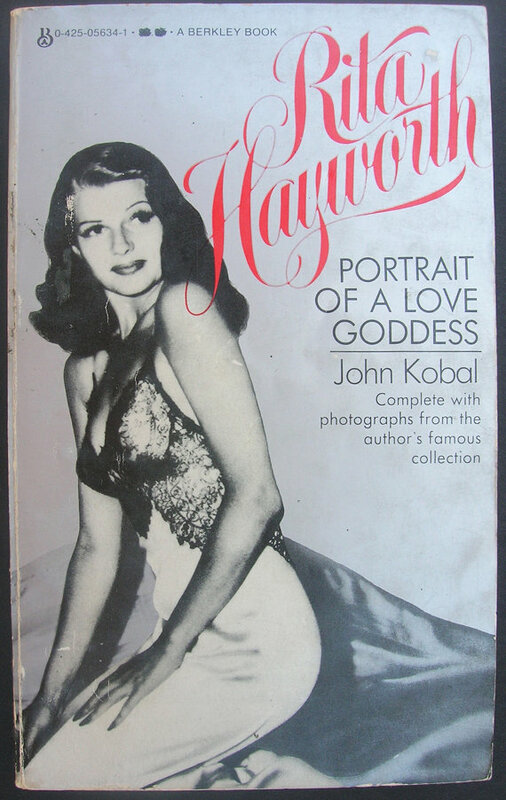 Rita Hayworth: Portrait of a Love Godess - by John Kobal - 1983 Biography of America's Fave Pin-Up Girl. 4 used copies available on Amazon. Rita Hayworth, magazine covers, with Frank Sinatra singing "I've Got You Under My Skin."